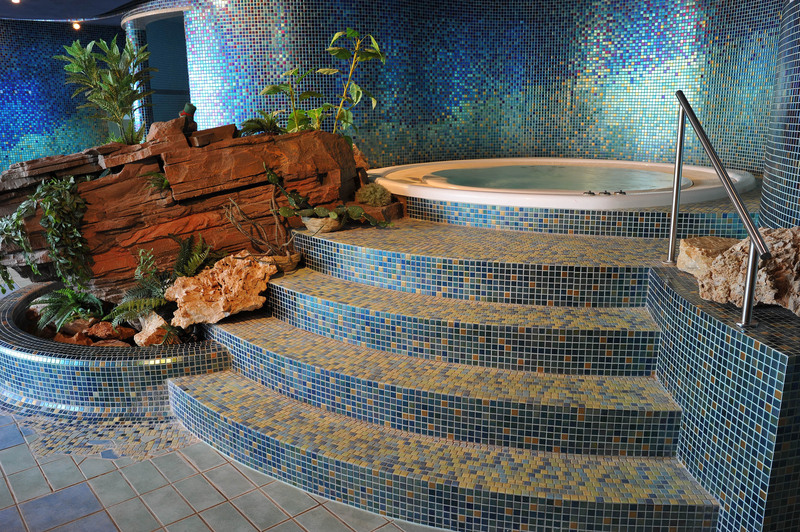 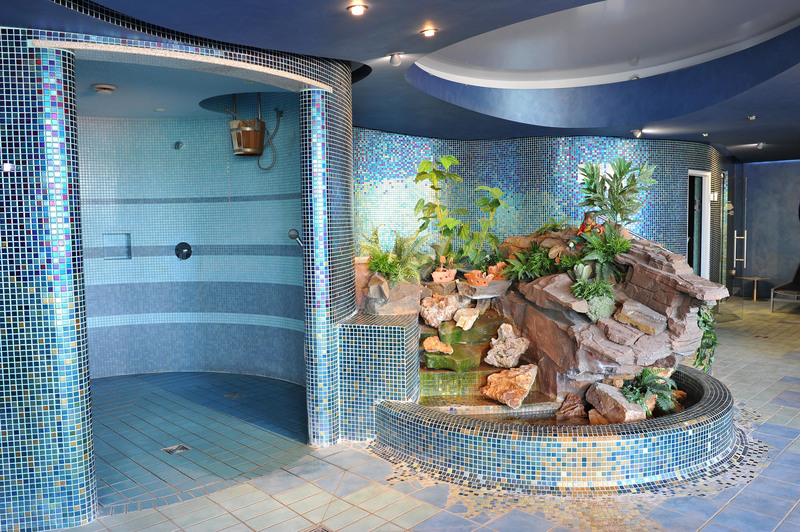 If you want to relax and unwind, why not use wellness centre at Hotel Empire****. 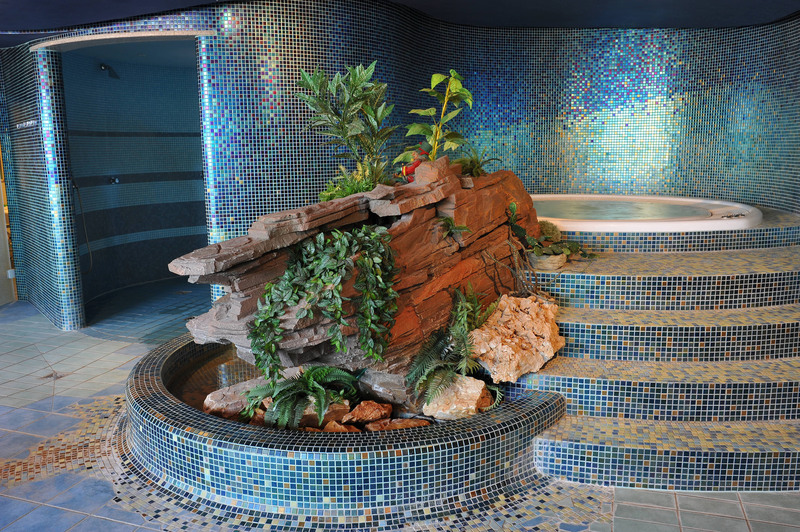 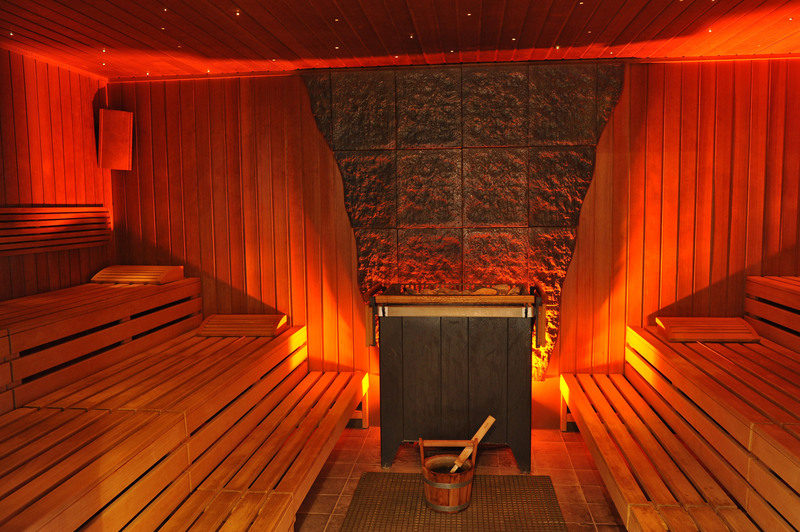 We can provide the ideal conditions to regenerate mind and body and to replenish energy. 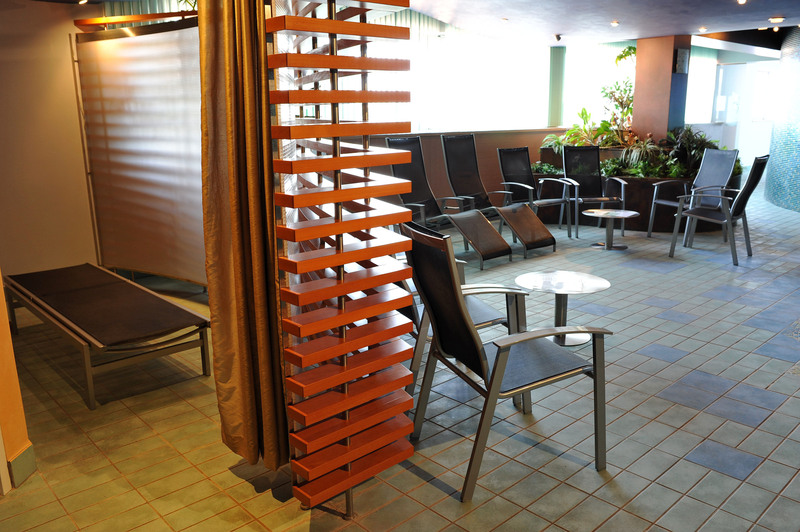 Hotel Empire**** is also equipped with a modern and stylish fitness centre, for those who like more active relaxation. 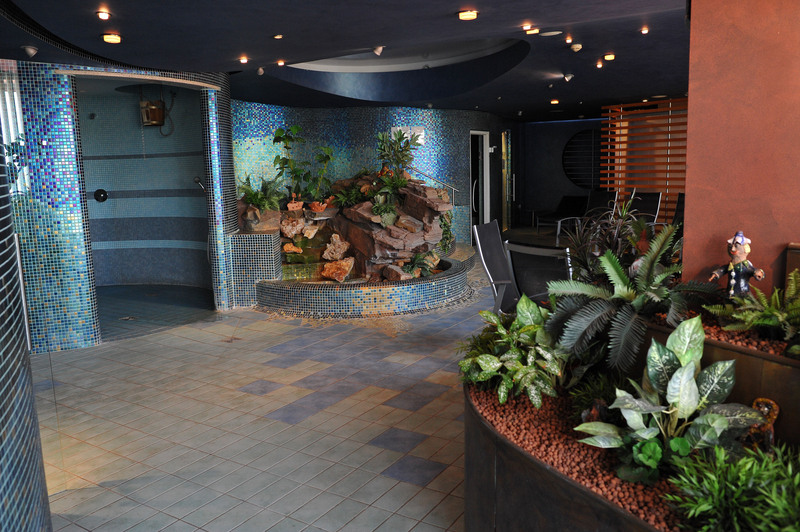 The centre provides a range of equipment for both aerobic and strength workouts.